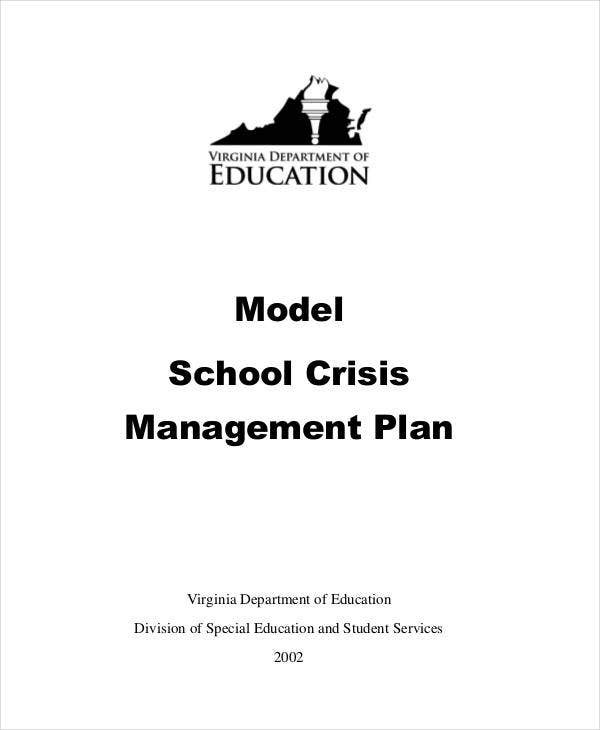 After all, it would be prudent to use crisis plan templates to come up with a plan well before they become necessary. 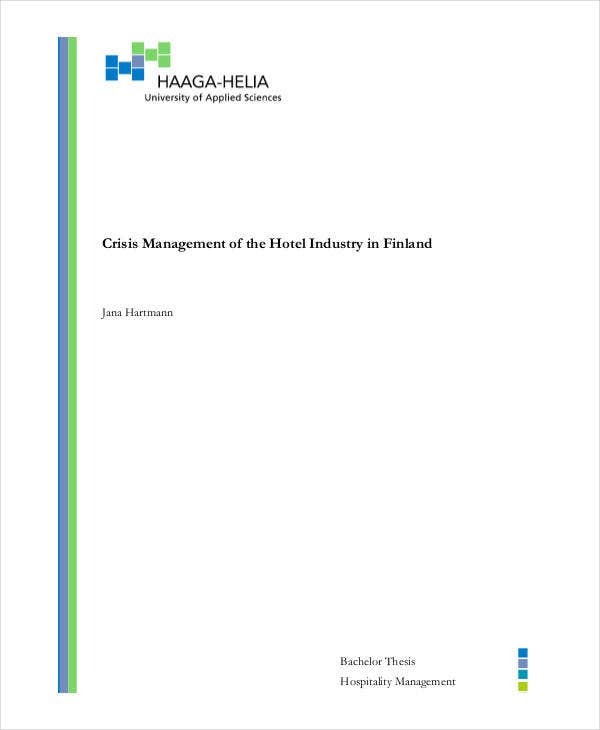 This way, any organization would already have methods for dealing with such crises so as to mitigate any damage that might be received. Any organization would be glad of such measures so as to protect themselves. 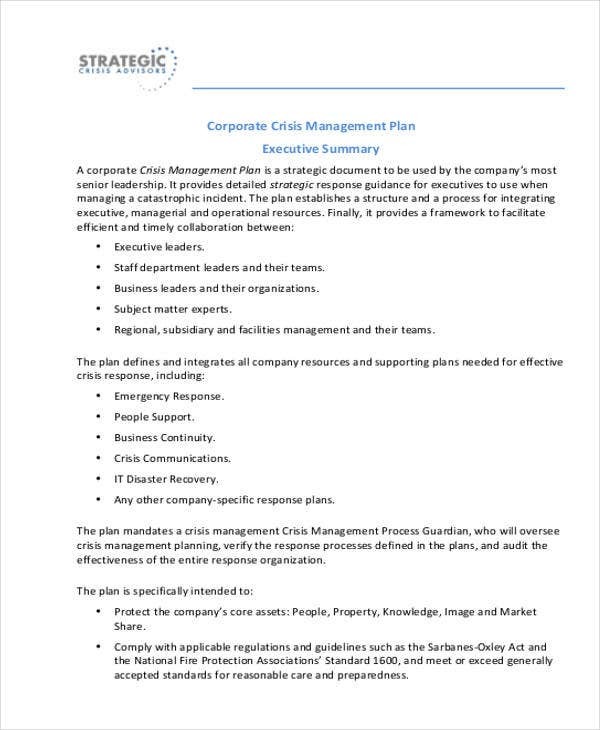 What is a Crisis Management Plan? 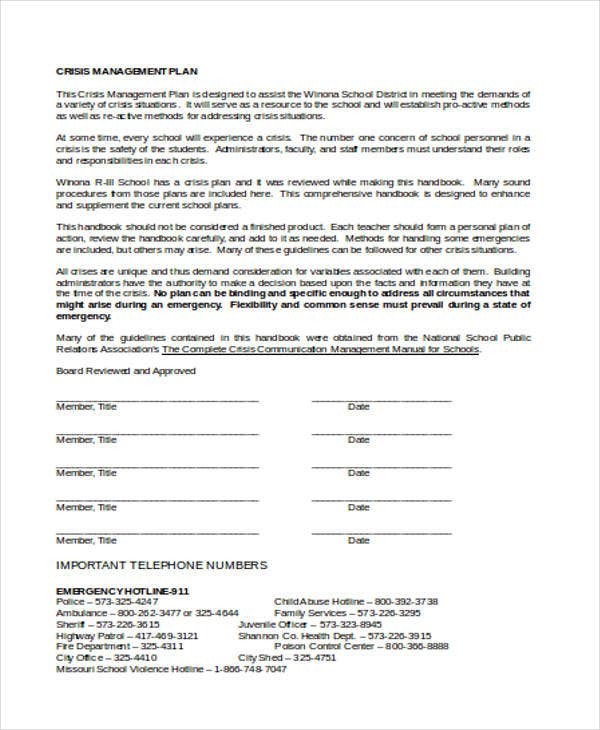 Companies, which would need these plans in the event of any crisis which would affect the company’s operations or reputation, such as an oil spill or fire. 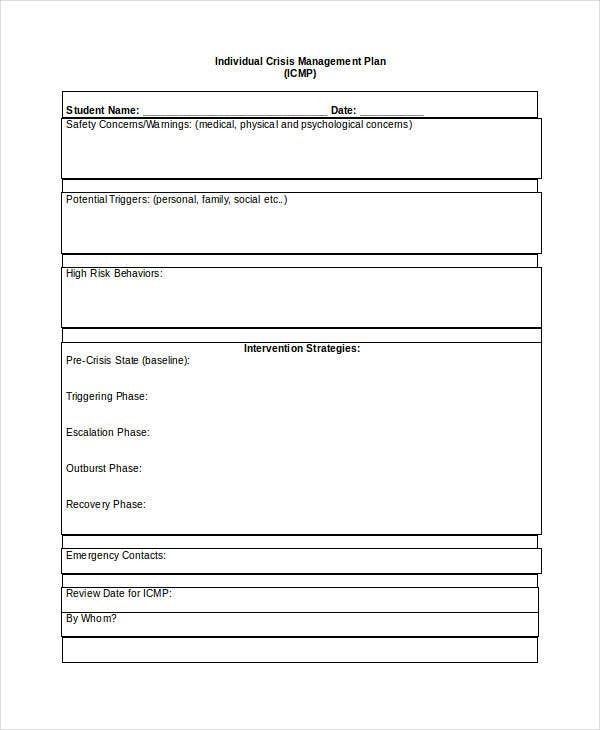 Schools, because they have a responsibility toward their students, and these plans serve as test plan templates so as to be prepared for those eventualities. Governments, who also have a responsibility to help take care of any victims, and need to be able to mobilize to help contain the damage. 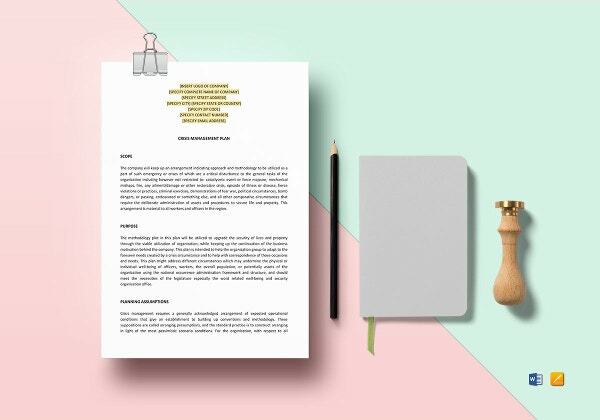 Start with an introduction and objectives, like with a sales and marketing plan template. 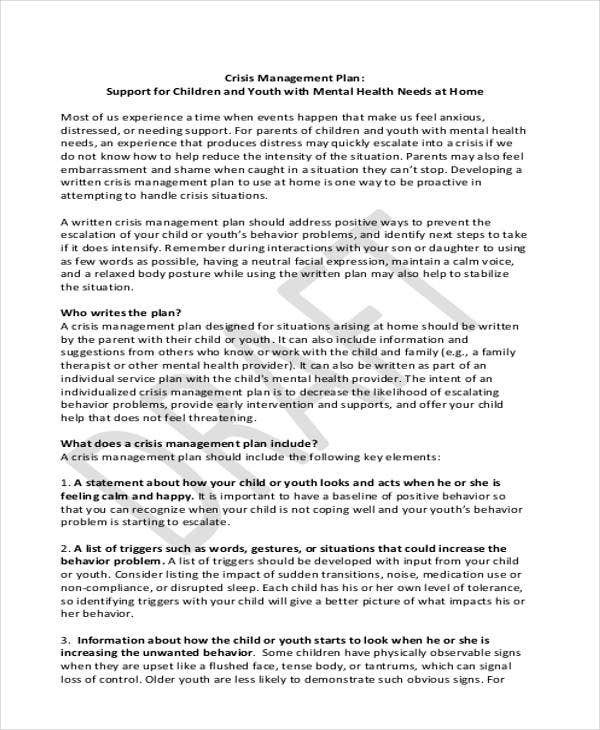 Explain specifically who can make use of the plan. Also state the goals of the plan so as to make clear what the plan is meant to do. 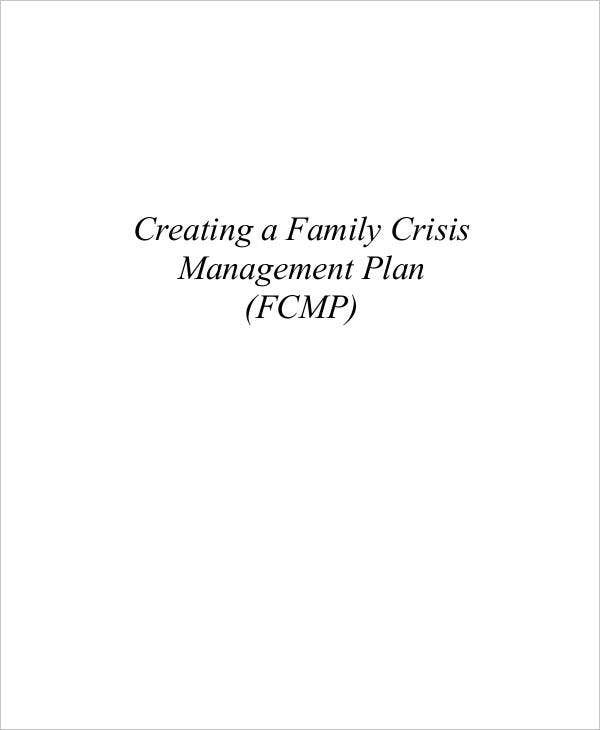 List the specific details of your plans, as you would have to make different plans to suit different possible crises. 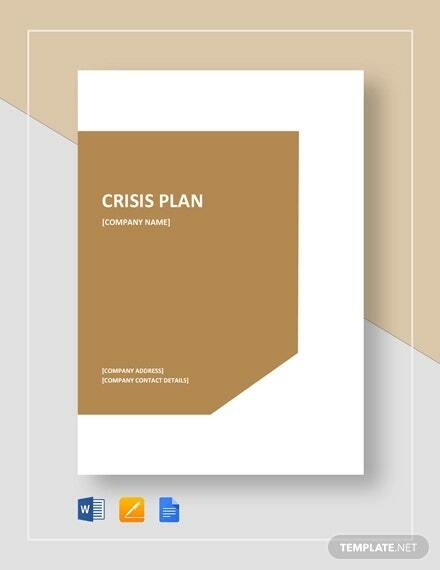 When using a plan template in PDF to make your particular crisis management plans, there are some tips that could definitely help you with making the plans. 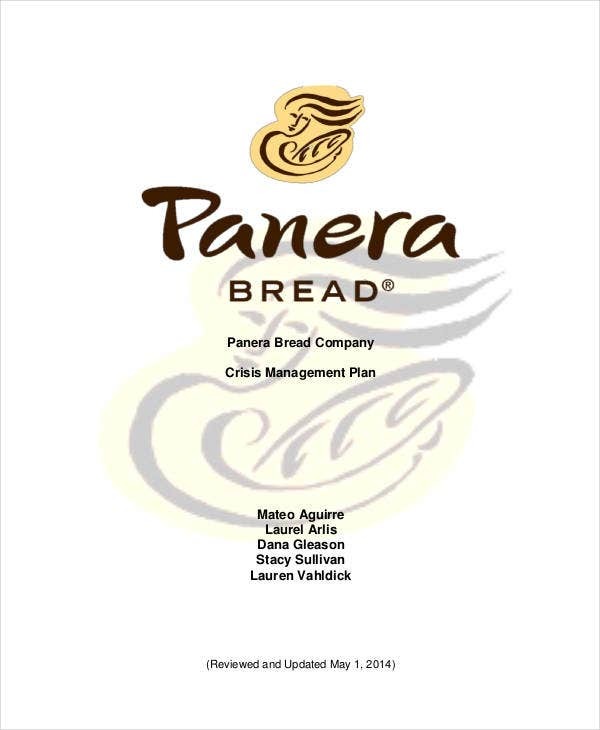 After all, when it comes to making contingency plans like these, there are some tips you can use to help guide you through the process. Have more than one plan. 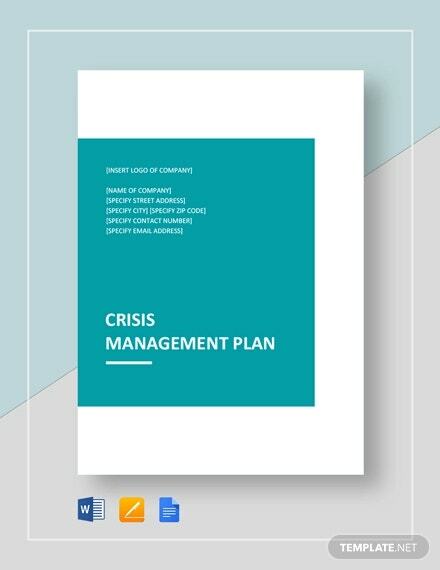 There are a number of different potential crises, so it pays to have multiple plans in place to deal with each of them. 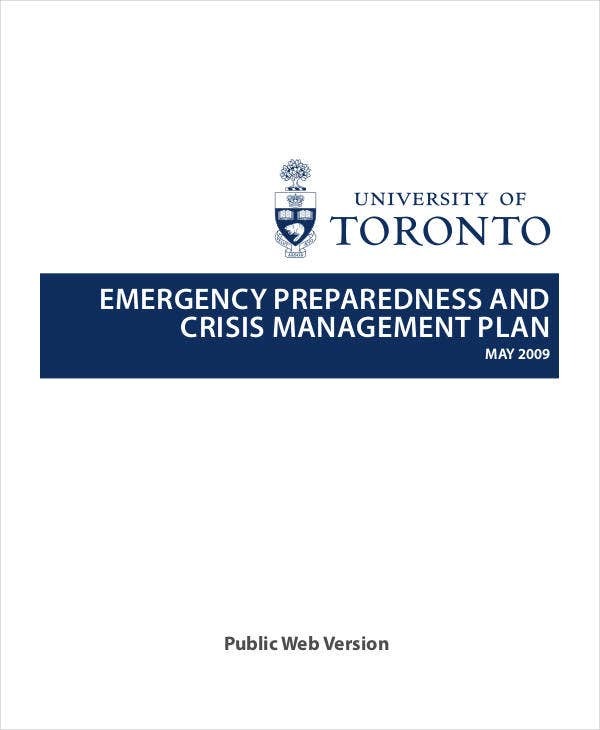 After all, any one crisis would necessitate a different response than for another. Make sure to be flexible. This means ensuring that each plan can be adjusted as necessary. After all, no plan survives contact with the enemy, so it pays to be flexible so as to adjust for specific conditions at the time of crisis. Be as specific as possible. 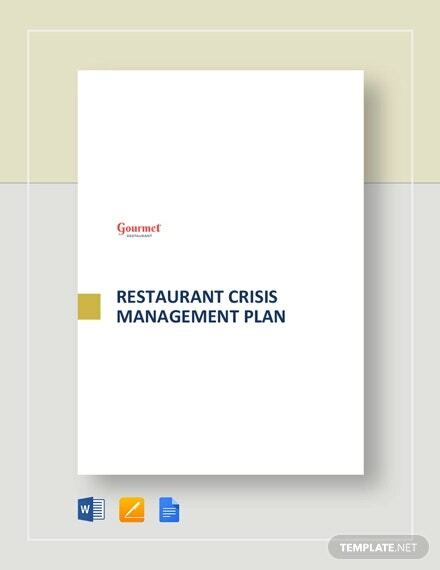 This helps ensure that everyone involved in the plan has a clear idea of what needs to be done, and what the plan’s objectives are so as to maximize the plan’s effectiveness. Make the plan as simple as possible. 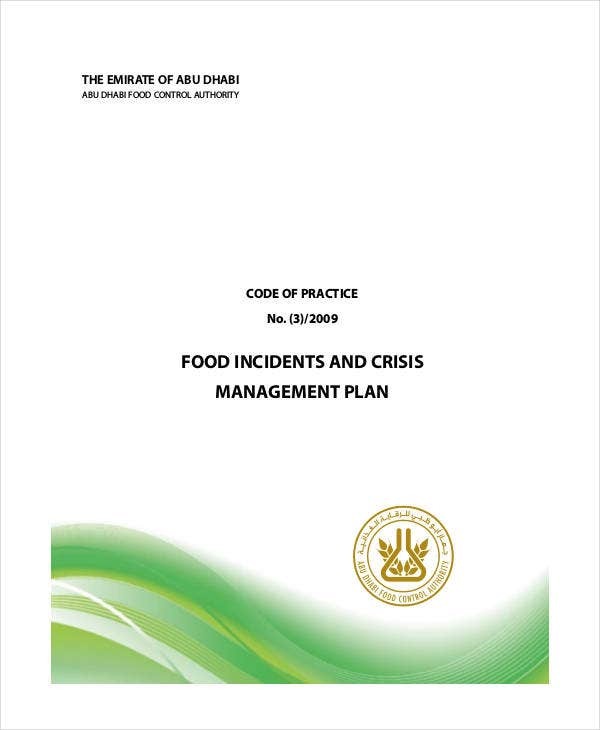 Like with a project communication plan template, this would make the plan easier to understand and carry out, as well as making it more possible to adjust in case of changing conditions. Of course, you can also make use of any of the other templates available on the site, if you should need them.